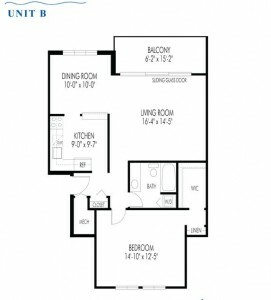 What are the advantages of spacious apartment floor plans? Have you ever lived in housing where you felt as if you underused certain rooms such as the living room or dining room? Why have you been paying for space you don’t use? You can resolve this problem by living in housing that offers spacious apartment floor plans. Living in housing that offers integrated kitchen and living room areas can help you reap the benefits of luxury living that’s affordable. When you live in an apartment with open floor plans, you can fully take advantage of your apartment space and enjoy a highly functional living arrangement. You can enjoy the extra convenience of having the dining room close to the kitchen and the living room as well. You can personalize your space more because you do not have unwanted wall constrains. The only rooms that really needs walling in an apartment are the bedrooms and bathrooms. With an open apartment floor plan, you will have the opportunity to enjoy plenty of natural light in your apartment while enjoying more usable space than a home or apartment separating every room with a wall. Your living space will be not only inviting but perfectly designed for social time. For example, you can cook in a state of the art kitchen while easily socializing with friends and family in the living room. You won’t have to open one door or shout across the room. Or you can keep an eye on the kids as you cook and clean. You won’t be invading their space but you’ll always have good transparency throughout the apartment to give you peace of mind that your children are safe. You’ll have a great entertainment space you can enjoy every day. Don’t worry, you’ll still have the privacy of enclosed bedrooms and plenty of walling for apartment artwork. 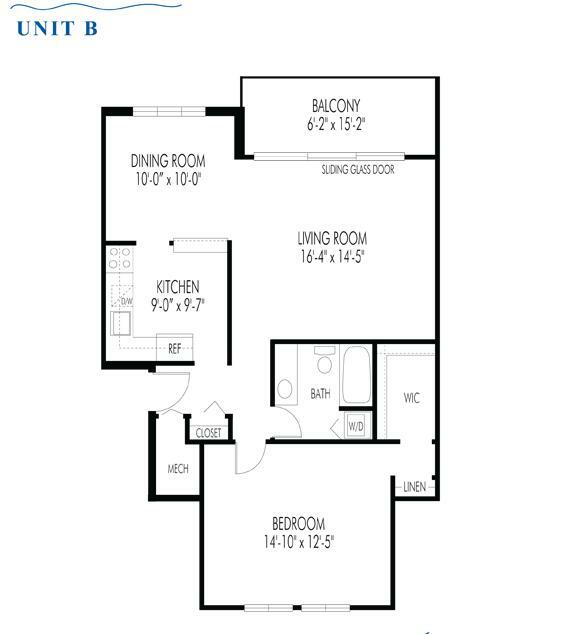 If your existing floor plan isn’t working out for you, Harborside Village is here to provide spacious 1 and 2 bedroom apartments today. Harborside Village is a Waterfront Apartment Community designed for individuals who are not satisfied with just the ordinary. The location on the picturesque Gunpowder Cove provides a breath-taking setting where you can relax in luxury and enjoy a refreshing change from everyday living. Although Harborside Village is an apartment community, the tenant has all the comforts and conveniences of a house. There are only two (2) apartments on each floor, with windows in the front and back, to provide cross ventilation. To learn more about the benefits of living at Harborside Village, please give us a call at 410-679-1130 or send us an email atleasing@harborsidevillage.com. You can also request a brochure to learn more about life at Harborside Village on our website! Follow Harborside Village on Facebook, Twitter Pinterest, Google+ and Youtube as well. Categories: The Best of Maryland Waterfront Communities | Tags: Haborside Village, open floor plans, spacious apartment floor plans, and What are the advantages of spacious apartment floor plans? This entry was posted on Saturday, December 28th, 2013	at 4:03 am	. Both comments and pings are currently closed.